Octane started with an idea back in 2007. The idea of permission – built on zero spamming and 100% opt-in communications was new to India. Aptly we started with a logo of a bulb. We were supported by a new breed of marketers in India who signed up to our no spam philosophy and ethics of customer communication. We launched our first release of the product in 2008. 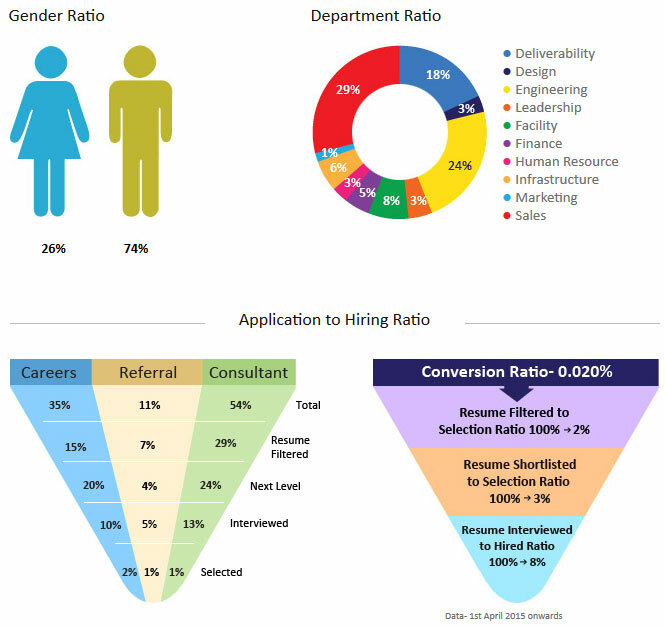 By 2010, Octane had gained reputation of being one of India’s leading email marketing platform. After 2010, Ecommerce in India grew rapidly. Octane emerged as the no. 1 partner for India’s leading ecommerce brands in their email and SMS campaigns. Conservative estimates indicate that close to 50% of all email campaigns (no spam) by ecommerce sector in India goes through the Octane Platform. Our tribe has multiplied over the last 5+ years. By using Octane’s enterprise class marketing platform, India marketers create over a million customer touch points every hour. Octane has moved from being an idea to making an impact in campaigns and customer communications in India. On the way, we have won awards, been rated a good company and earned the trust and respect of over 250+ top brands in India. We remain bullish on how email, SMS and social media can come together to generate infinite returns on campaigns for India Marketers. And we believe we have just begun. If you’d like to know more about how we can help you or your organization, write to us at engage@octane.in or if you are interested to work with us then write us at careers@octane.in. Since inception in 2007, Octane has been an active supporter of the NO SPAM movement. We have borrowed the NO SPAM logo from the public domain and made it to the core of our existence. All our efforts are in the direction of building a spam* free society which is in the best interest of consumers and the brands. Octane Marketing has a zero tolerance spam policy. Octane.in provides a facility that enables Marketers to send email messages to others. Marketers must not use this facility to send unsolicited, bulk or indiscriminate messages, whether or not for commercial purposes. Octane actively monitors large import lists and emails going to a large number of contacts. Any client found to be using Octanein.com for spam is immediately barred from the use of the service with no recourse to refunds and a suitable legal action including damages is initiated. If you know of or suspect any violators, please notify us immediately at abuse@octane.in. To know more about our anti-spam policy, click here. 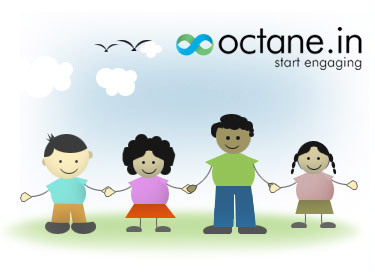 You are changing the world: Octane is happy to help. Octane is India’s no. 1 e-Marketing Platform and is trusted by leading organizations from India and the outside to deliver their messages in multi-channel (by email, sms and social media) to their customers, employees, partners, shareholders etc. It is an enterprise class secure, spam-free platform available 24×7 to deliver your campaigns be it newsletters or updates to your subscribers or community. Octane is pleased to be partnering with some of the leading non-profit organizations in India to help them reach out to their audiences and engage in the most effective manner. For selected NGOs and non-profits in India, we offer Community Connect – a complimentary service to enhance their communication outreach- from signing up new subscribers to sending periodic updates, Octane’s platform serves the need and delivers the impact. The shortlisted NGOs will get access to the best of email marketing in India at absolutely zero cost (cost of coffee not included) & this is just a click away. Click here to fill up the form of Community Connect and one of our team members will get in touch with you in less than 48 hours. *Spam is unsolicited email also known as UCE (Unsolicited Commercial Email). By sending email to only those who have requested to receive it, you are following accepted permission-based email guidelines.